The elegant fusion of presence and personality. The new BMW X7 is a statement of the luxury class, where lightness and agility craft a majestic presence. The X7 not only adds a new top model to the X family, but also defines a progressive approach to luxury for the BMW brand. 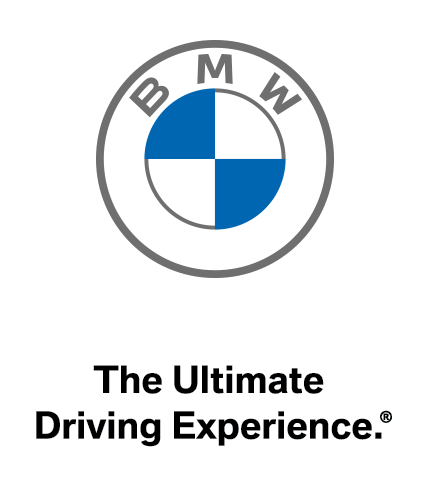 The completely new X7 is available to experience now at The BMW Store. The exterior of the BMW X7. Intensifies the focused vision. The X design of the headlight with its blue glow distinguishes the BMW laser light of the BMW X7 from the adaptive LED headlights. In high-beam mode, the BMW laser light achieves an increased range thus representing symbiosis between performance and design. An innovative statement with a supreme technological standard. WHEELS IN A NEW DIMENSION. The interior of the BMW X7. The haute couture of the glass-cutter’s art: the Crafted Clarity glass application sees ultra-fine and hand-finished artistic crystal glass features used for the gear selection lever and other controls. The result is a unique and novel look and feel for the interior of the BMW X7. Driving comfort and driving dynamics.